After my calls last week for the setting up of an action group on Remploy I was pleased that this group met for the first time on Monday of this week. It was good to get a cross-party group of politicians from Westminster, Holyrood and the City Council around the table with council officers and trade unions. 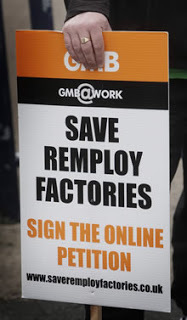 It is clear that it may well be very difficult to keep the factory open but there was a consensus that more should be done to help the factory and support the workforce. There have been a few developments this week with a statement in the Scottish Parliament from the Scottish Government offering support. 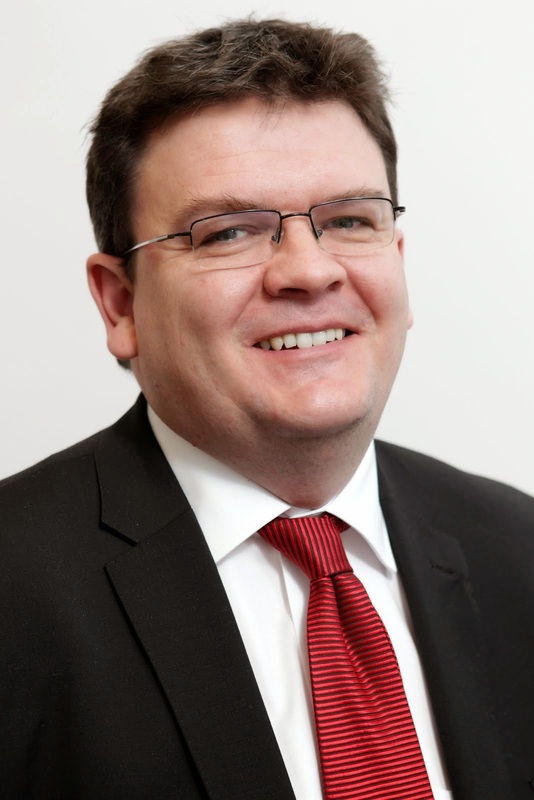 The Welsh Government has offered more support and I think that the Scottish Government should take a look at what the Welsh Government is doing. 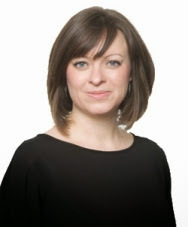 My colleague Jenny Marra has also tabled a motion in the Scottish Parliament about Dundee Remploy. There will be more meetings in the new year but I think that it is important to remember those people who will now spend Christmas with the shadow of redundancy hanging over their heads. I hope that we can find a solution to this issue and that jobs can be saved but it will be difficult. 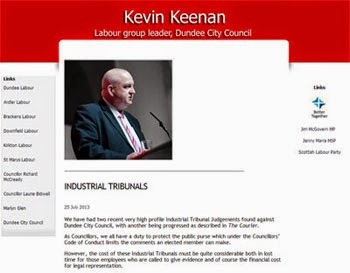 I was really pleased when the City Council agreed to my colleague Kevin Keenan's amendment that we should donate £25,000 from the city's Common Good Fund to the Dundee Foodbank. I have attended a number of presentations which have been made by the Dundee Foodbank and I have to say that I am very impressed by their work. Some people might remember them featuring on the Channel 4 programme the Secret Millionaire. My colleagues Laurie Bidwell, Jenny Marra and Claire Baker visited the Dundee Foodbank this week. In the House of Commons this week there was a debate on foodbanks initiated by my Labour colleagues there. It is important that the scandal of people being unable to provide food for their families is highlighted. The Dundee Foodbank does an excellent job, it is a tragedy that their services are still required. Whilst I will campaign along with others to ensure that everyone in this country has enough to provide the basic necessities of life I would also urge people to support the work of the foodbank. You can find out more about the Dundee Foodbank by clicking their logo above. My friends in the Dundee SNP are distributing a calendar across the city. 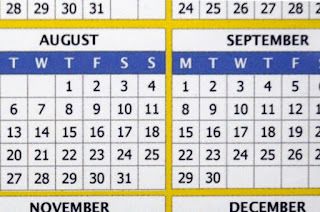 You might think that is very good until you find out that the calendar is wrong, every date in September is wrong and Sunday 1st September has been missed off the calendar. 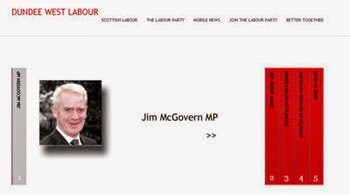 I am loathe to criticise anyone for a typing or printing error as they can happen to anyone, however, it does seem though that Sunday 1st September 2013 will be another SNP cut. How will the SNP make up this loss to people's weekends? 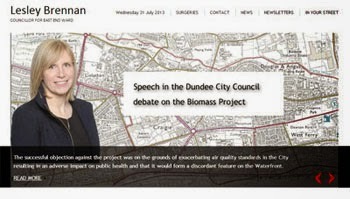 What will Dundee's churches do? Have the Dundee SNP let the cat out of the bag - would there be a different calendar in an independent Scotland? If successful they plan to keep the Queen, keep the pound and remain in NATO, so perhaps the only difference in an independent Scotland would be a different calendar. It does join in with hiding the truth over legal advice on Scotland's position in the EU and being economical with the truth over discussions with the Bank of England. It does beg the question - can we trust the SNP? I recognise the dignity which is to be found in every human being. In my previous employment when I was the National Secretary of Justice and Peace Scotland I did a lot of work with refugees and asylum seekers. These people often get a bad press, but what I said to people who criticised them was 'how much money would make you leave your home with little prospect of return?' People who claim asylum are generally in hopeless situations with few alternatives. Right to work – for all asylum seekers who remain in the UK for more than six months, including those who have been refused. A better system – improve decision making on asylum claims and ensure the UK gives protection to all those who need it. As many people prepare to celebrate Christmas over the next couple of weeks it is worth remembering that according to some accounts Jesus, Mary and Joseph were forced to leave their homeland and seek refuge in Egypt. 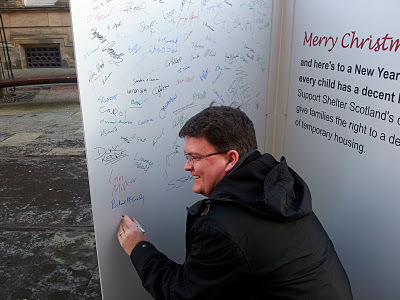 I support the work of Shelter and at Christmas they are campaigning on the issue of children living in temporary accommodation. In Scotland 5,300 children will spend Christmas in temporary accommodation. 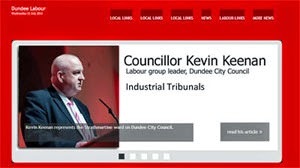 I believe that Dundee City Council has a reasonably good record on this issue but I have asked for a briefing from the housing department about this. I have signed Shelter's letter to Santa and I hope that the Scottish Government will take action to ensure that every child in Scotland will have a bed of their own; a safe place to play and do their homework and a warm, dry, safe place to call home. You can sign up to the campaign here and send Shelter's letter to Santa. You can also watch the video above which deals with the issue of temporary accommodation throughout the UK. The picture below shows me signing up to Shelter's campaign last year, some progress has been made but there is scope for more. West End Parking Consultation 17 December 2012 from West End Labour on Vimeo. The consultation of the proposed Residents' Car Parking Scheme comes to an end on Friday 21st December. I think that it is hugely important that everyone with an opinion on this issue must make sure that they make their views known to the City Council. As I have said nobody has spoken to me in favour of the proposals. Most people are unhappy that the City Council Administration wants to charge £80 per year for people to park outside their own house. Something like 7,000 letters were sent out and the council is saying that it has received only 580 responses. It is crucial that the answers the council receives are representative of the views of the people of the West End. It is important that people make sure and respond to the consultation. The City Council must have an accurate idea of people's views on this issue. You can hear an interview which I did with Wave 102 by clicking on the video above. The message is clear though, tell the council what you think about the residents' parking scheme. Monday evening saw the last meeting of the council's Development Management Committee. There were a few interesting applications. 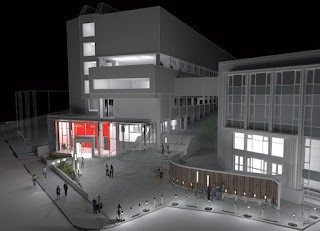 I seconded a motion against an advertising sign outside the newly refurbished entrance to the Matthew Building at Duncan of Jordanstone College of Art and Design. I thought that the advertising sign would have taken away from the new entrance. I think that the council should give serious consideration as to how it deals with street furniture and clutter. The sign that was proposed is fine as far as it goes but the question was is it appropriate for the setting. On its own this sign was not the worst thing in the world but we should be thinking about the overall position of street furniture. The recent renovation at Duncan of Jordanstone's entrance has been a major improvement. Recently I took part in a walkabout with traders from the Perth Road, which did not go as far along the Perth Road as the art college. that walkabout brought home to me that there is a lack of design and co-ordination for street furniture. I think that this proposal will take away from the new entrance to Duncan of Jordanstone and will add to the clutter in that area. I was pleased that my colleagues supported me and that the application was rejected.